What are the different operators? 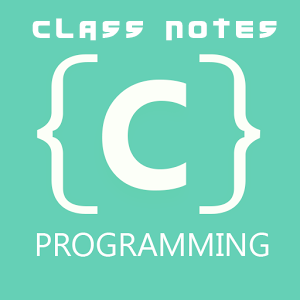 C allows two very useful operators not generally found in other languages. These are the increment and decrement operators, respectively ++ and --. The operator ++ adds 1 to the operand, while -- subtracts 1. There are some rules there for using ++ and -- operator. In this example x will be assigned the value of b. C supports some special operators of interest such as comma operator, sizeof operator, pointer operators (& and *) and member selection operators (. And ->).